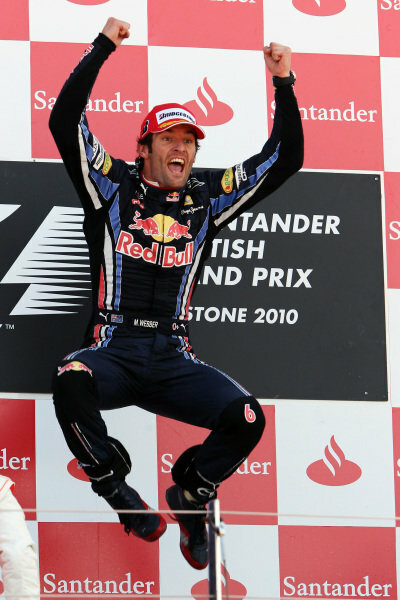 Sebastian Vettel (GER) Red Bull Racing, Fernando Alonso (ESP) Ferrari and Mark Webber (AUS) Red Bull Racing on the podium. 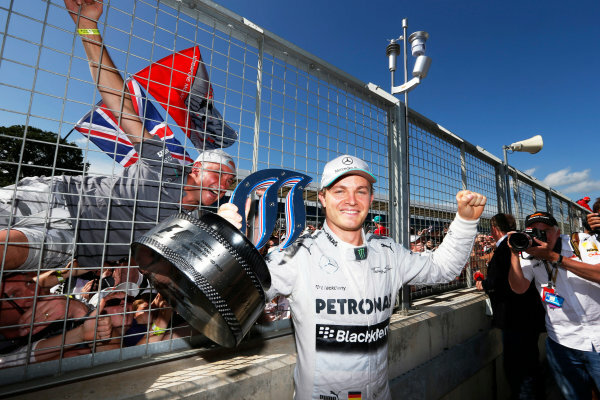 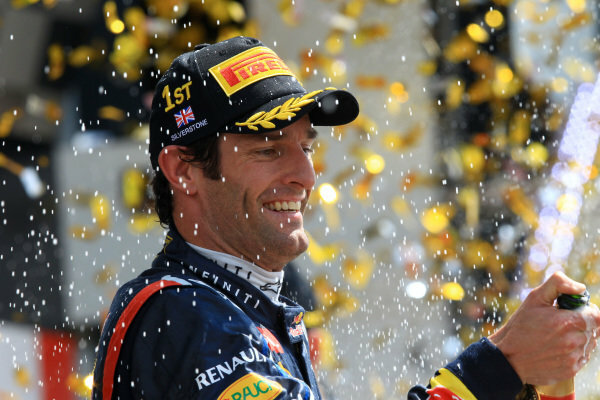 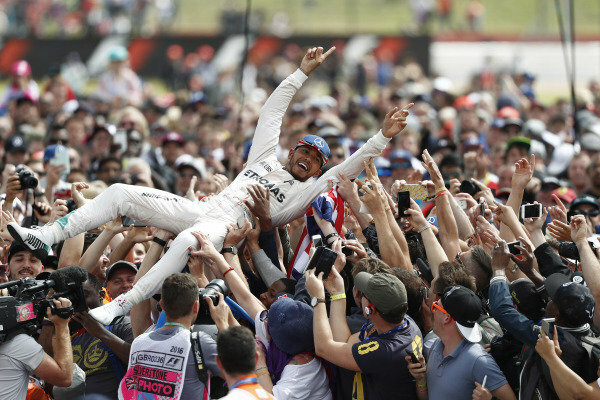 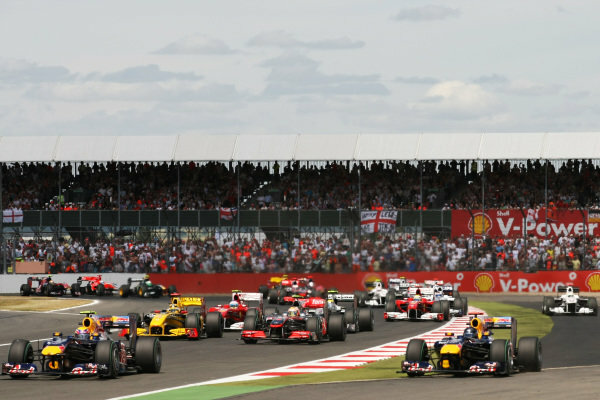 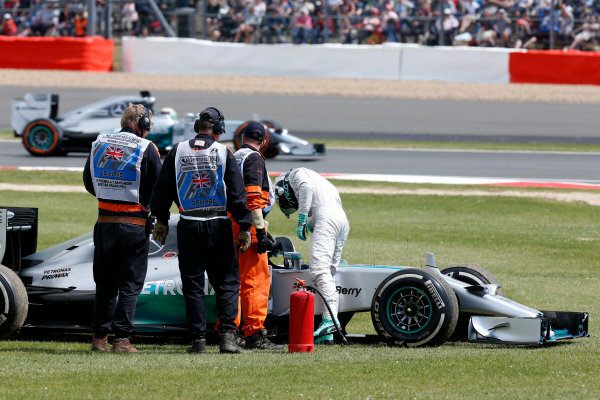 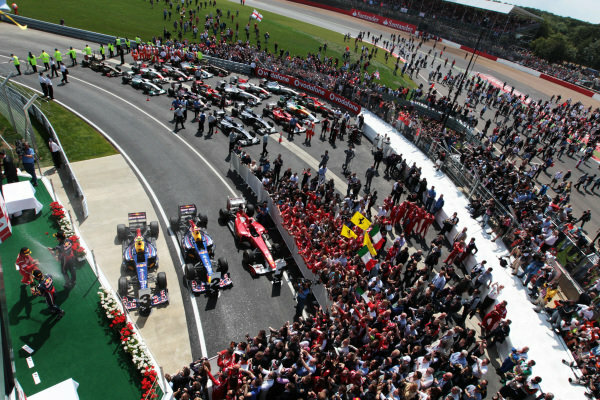 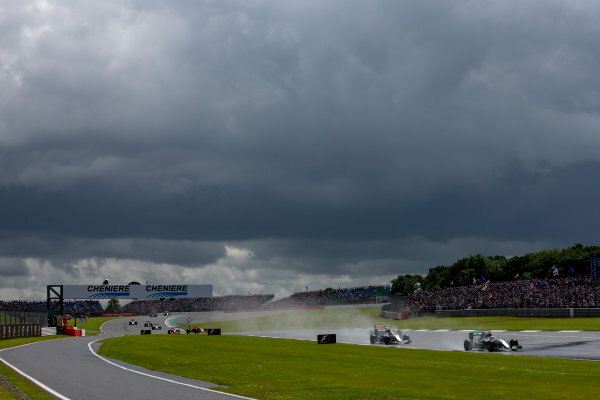 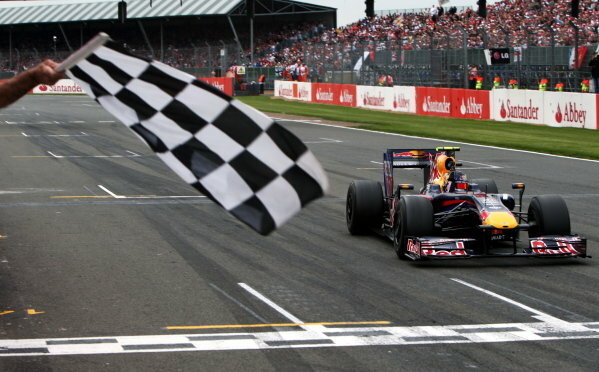 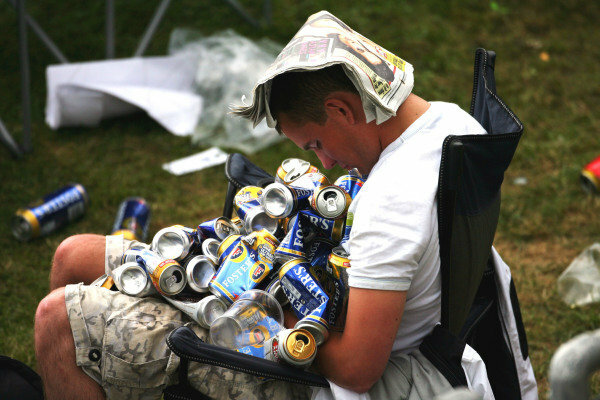 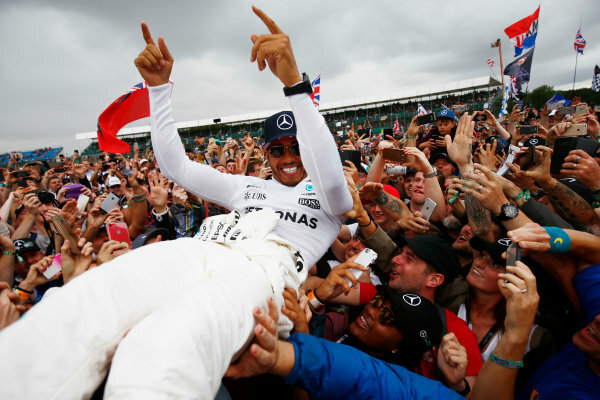 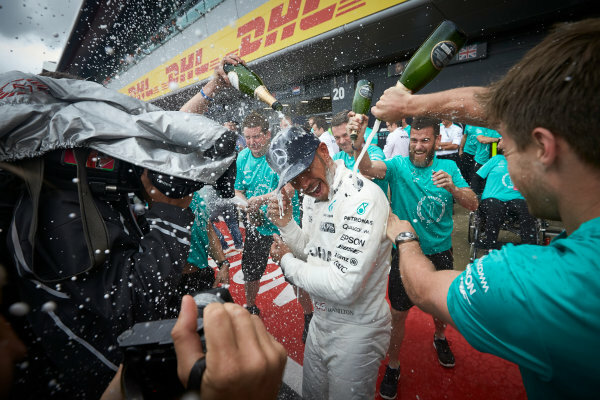 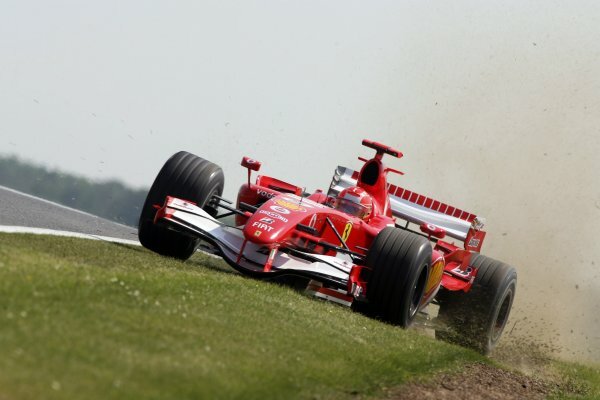 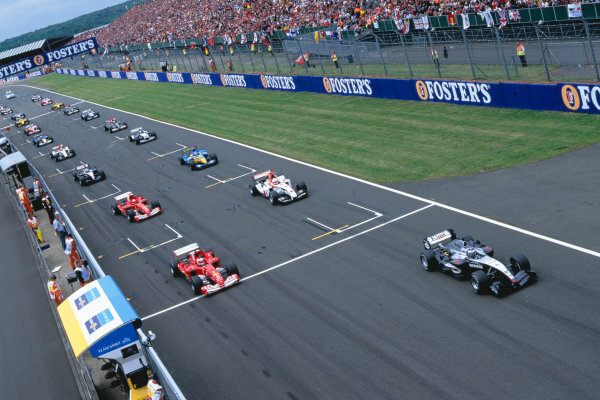 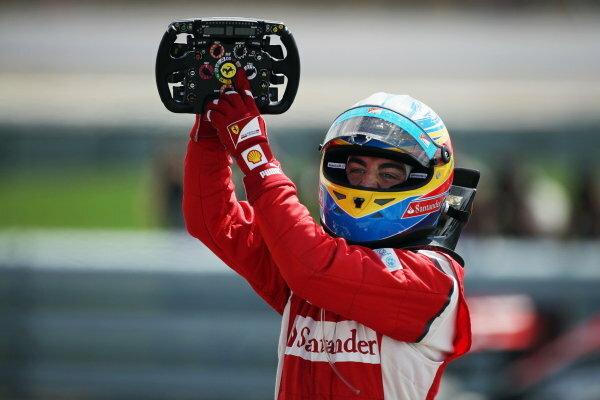 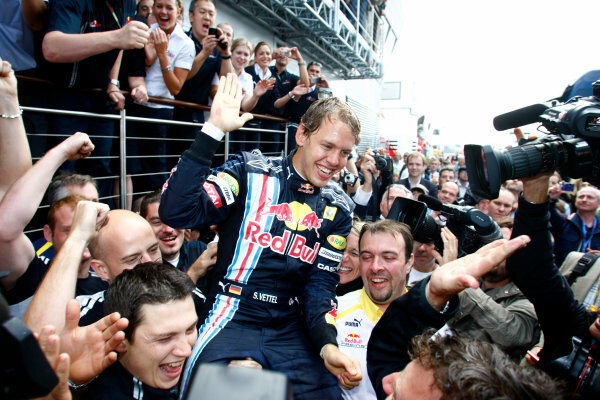 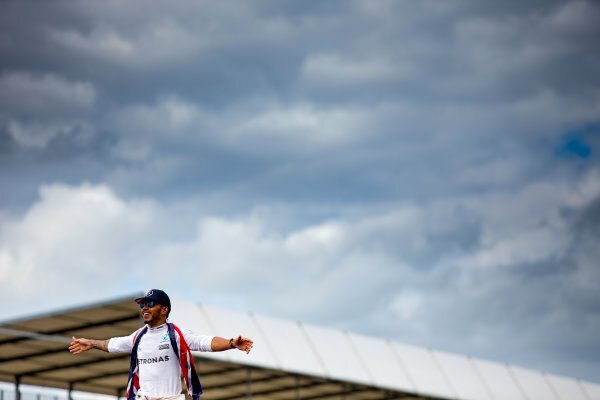 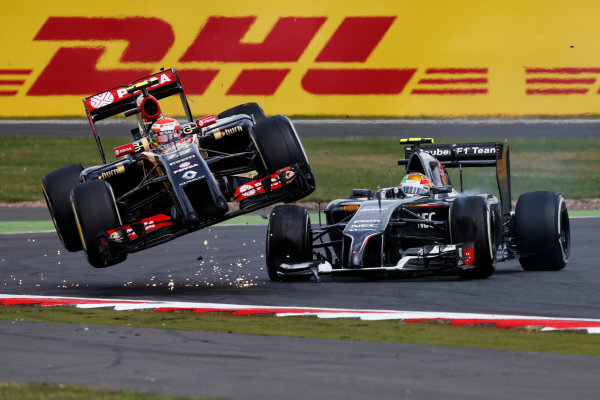 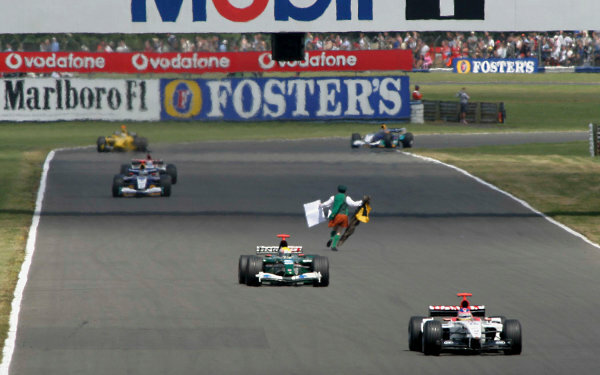 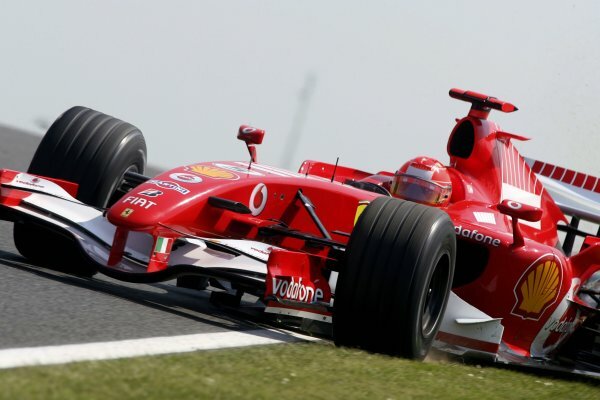 <br /> Formula One World Championship, Rd 9, British Grand Prix, Race, Silverstone, England, Sunday 10 July 2011. 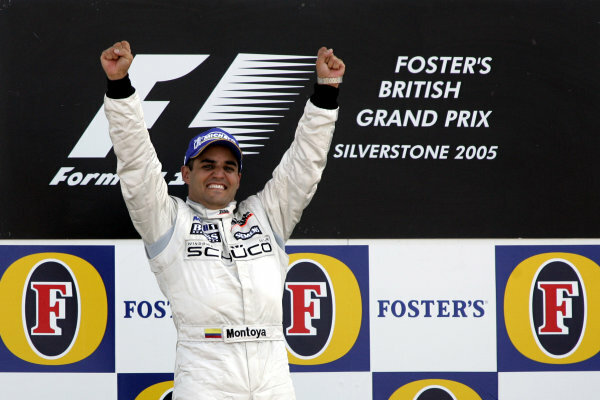 2005 British Grand Prix,Juan Pablo Montoya (Col), McLaren-Mercedes, Silverstone, Grand Prix, 10th July 2005<br /> World copyright: Jakob Ebrey/LAT Photographic. 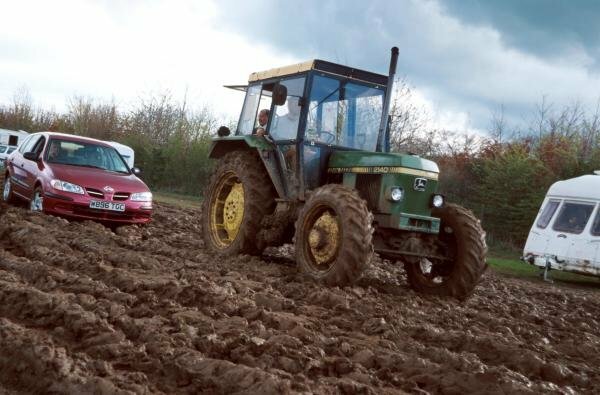 The rain turned the car parks into a quagmire. 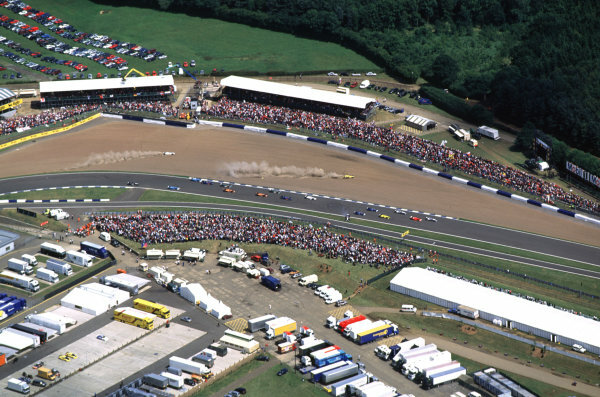 Many spectators were stuck and had to be towed out of the mud by a tractor.<br /> British Grand Prix, Rd4, Silverstone, England. 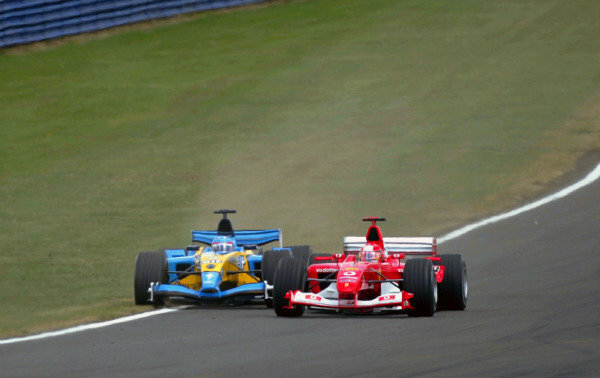 23 April 2000.